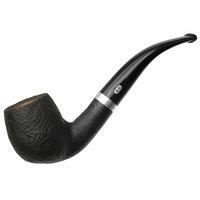 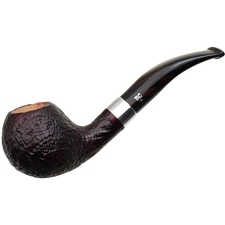 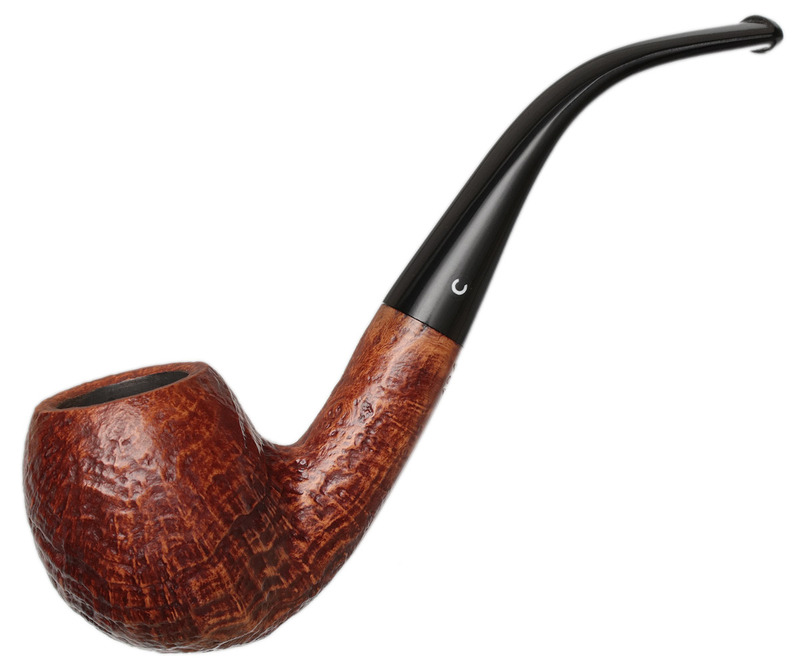 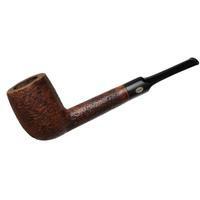 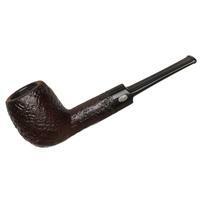 Classic of form and exuding the French school's svelte lines and scaled back proportions, this Comoy's "184" bent Apple is a fine pipe for anyone looking for an easy jaw-hanger with about a Group 2 or 3 sized bowl. 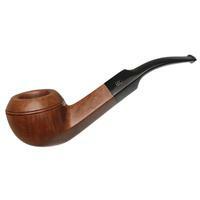 A lovely sandblast brings out some fetching ring grain here, and the tight-knit transition accentuates the bowl's affable plumpness. 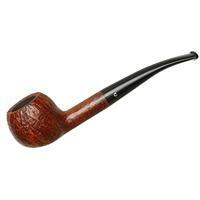 Unsmoked and in great condition.